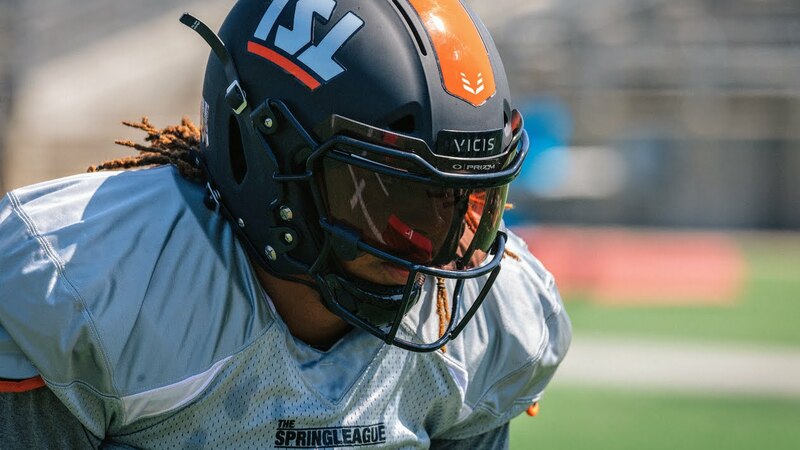 The first 100 players to sign with @TheAAF have been announced and there are quite a few TSL alumni will get the chance to continue their professional football careers thanks to The Spring League! Here are the #TSLinAAF players that have been announced so far. Previous TSL Showcase DL Dante Sawyer signs with Washington Redskins! Next TSL Showcase DT Lord Joshua Hyeamang signs with LA Rams!